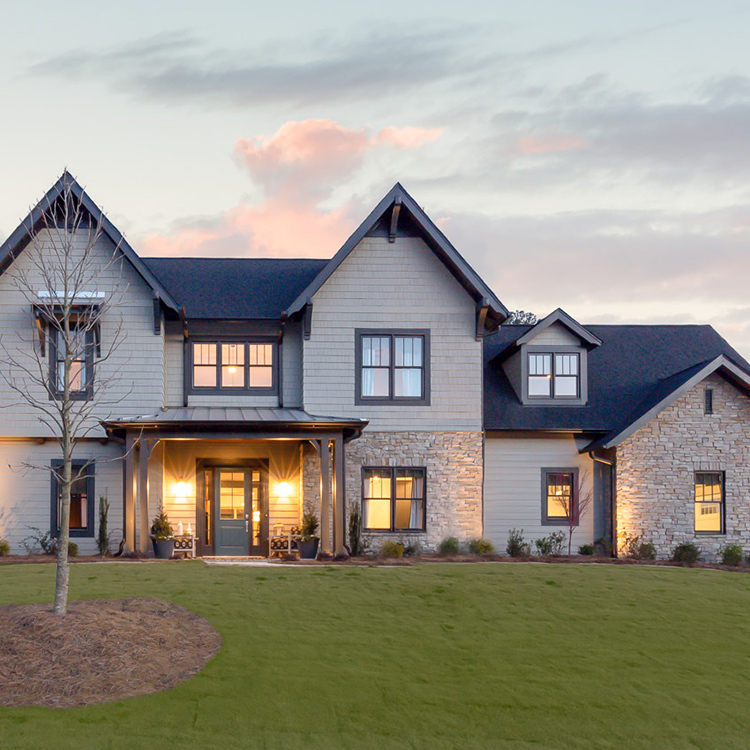 Unlike any other Signature Homes community, Blackridge gives you the opportunity to bring your own builder to craft and customize your dream home on a waterfront homesite. 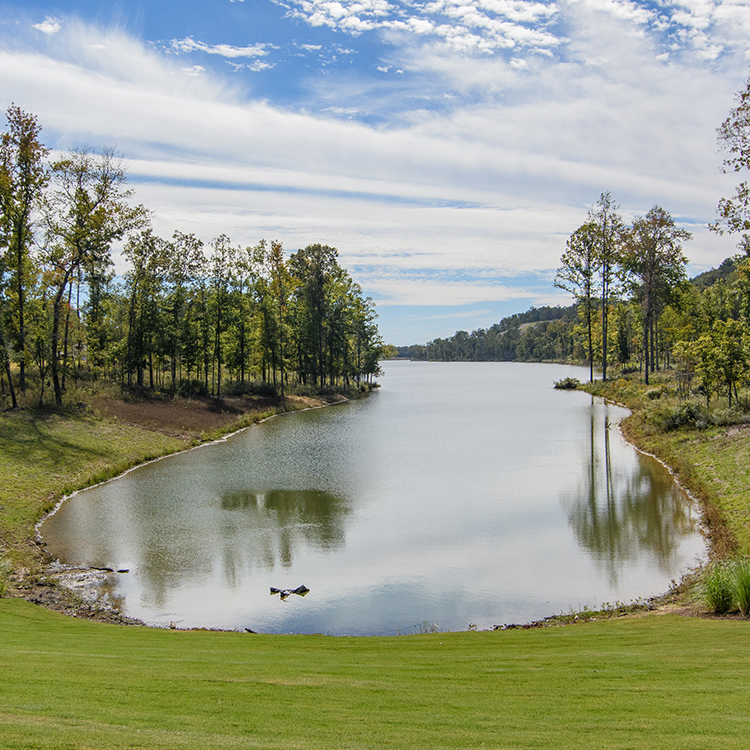 Lakefront lots range from a half-acre to 1.3 acres and riverfront lots range from over one acre to 8 acres. You also have the option of choosing a spectacular Signature Homes floorplan on an off-water homesite. These homes are expertly designed with beauty and function in mind to enhance your lifestyle. 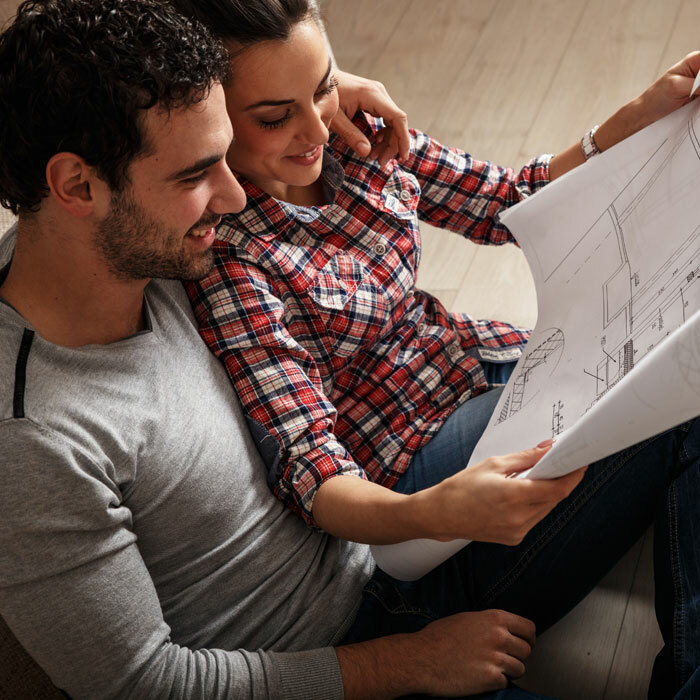 Unlike any other Signature community, you can bring your own builder to craft a custom lakefront estate or a riverside getaway. These off-water homes are available starting from the $500s and are expertly designed with minimal maintenance and the latest design trends. © 2019 Live Blackridge. All information assumed accurate but not guaranteed.